Beyonce's February 2017 pregnancy announcement made history by accumulating 11.3 million likes on Instagram. Kylie Jenner then took the crown last year when she posted a photo of her beautiful baby girl, amassing 18 million likes. 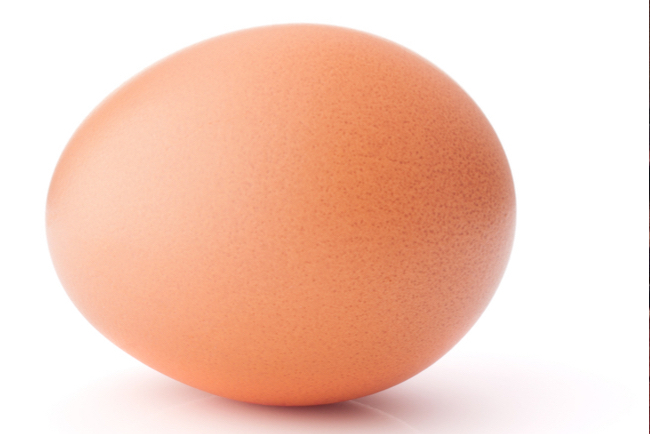 Fast-forward to now, and the most liked photo on Instagram title is now held by Eugene the egg who has reached a record-breaking 50.8 million likes and counting, and over 1.5 million comments. Make building online communities a key part of your 2019 social media strategy. Build a community that supports your brand mission and you could see your business bloom. 2. 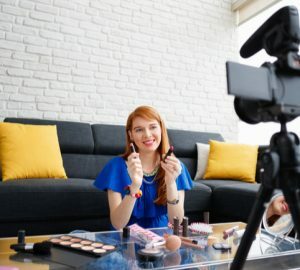 Influencer marketing is everything! Eugene the egg was able to use his online community to utilize shoutouts and shares to quickly accumulate more likes, tags, and comments. 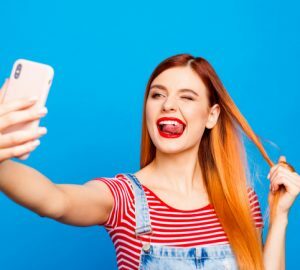 Connect with Instagram users who share a similar target audience with whom you can offer shoutouts for of mutual benefit. Kylie Jenner gave the egg account a boost when she posted a fun response to the egg stealing her most-liked photo on Instagram title, which torpedoed the egg' likes. 3. Simple humor steals the show. Meme marketing is proving simple but powerful. 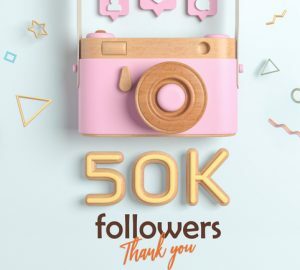 Instagrammers love connecting with simple ideas that they go on to share and help push viral. Look at the recent success of the #10YearChallenge - almost everyone has jumped in and accepted the challenge. Integrating interactive features is the key to engaging your users. What viral marketing idea have you used for your business with great results? Tweet me @lorenridinger.